If your Call Pilot has it's lights working but it's not responding it's most probably your power supply. 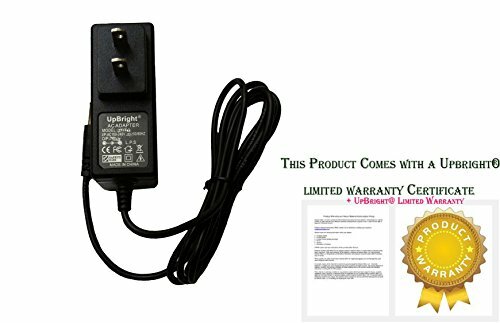 If you buy this from another seller you are not guaranteed to get the new & improved power supply and may be buying a power supply that has the same problems that the original power supply had. If you have any questions about this product by DIGITAL MANAGEMENT COMMUNICATIONS, contact us by completing and submitting the form below. If you are looking for a specif part number, please include it with your message.